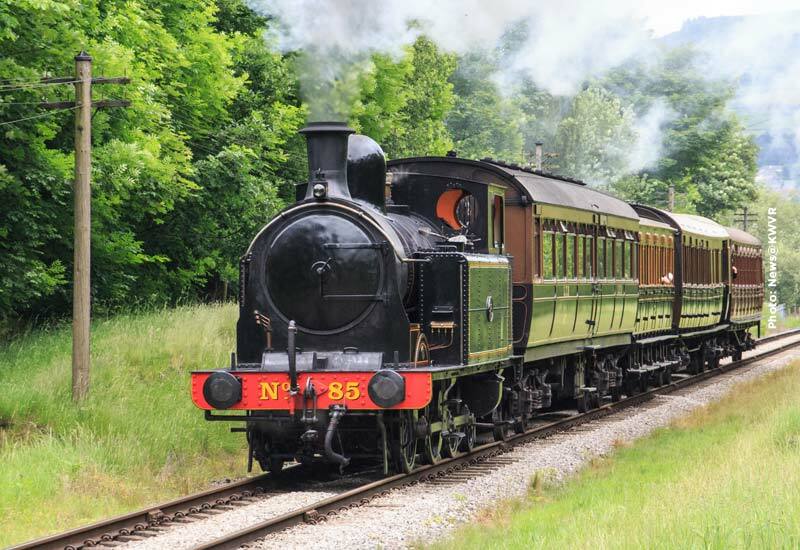 This week sees the introduction of the mid-week diesel railcar service with 6 round trips starting at 10.00. 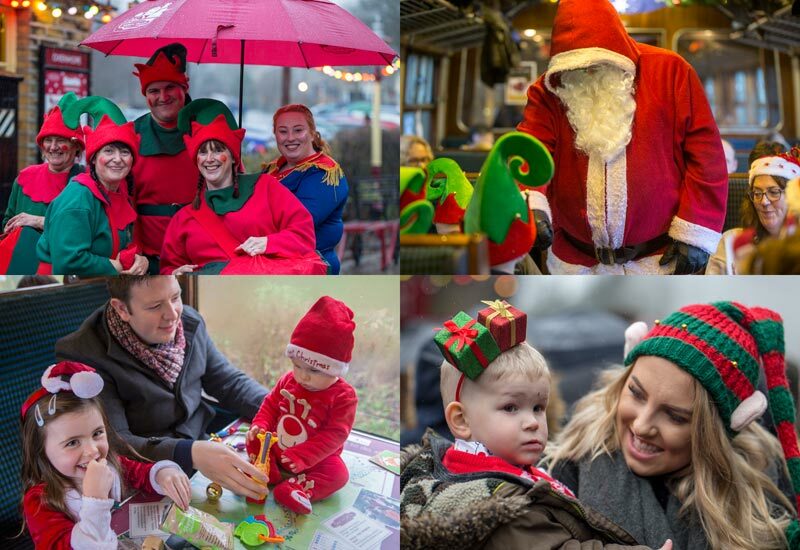 This service has proved popular with our passengers and to accommodate the number of people who travel at this time of year, the service will be operated by the Class 101 diesel multiple unit. On Saturday the Railway has the last of our Diesel & Ale Days, just 3 weeks before the much awaited Beer & Music Festival which starts on Thursday 19th October. 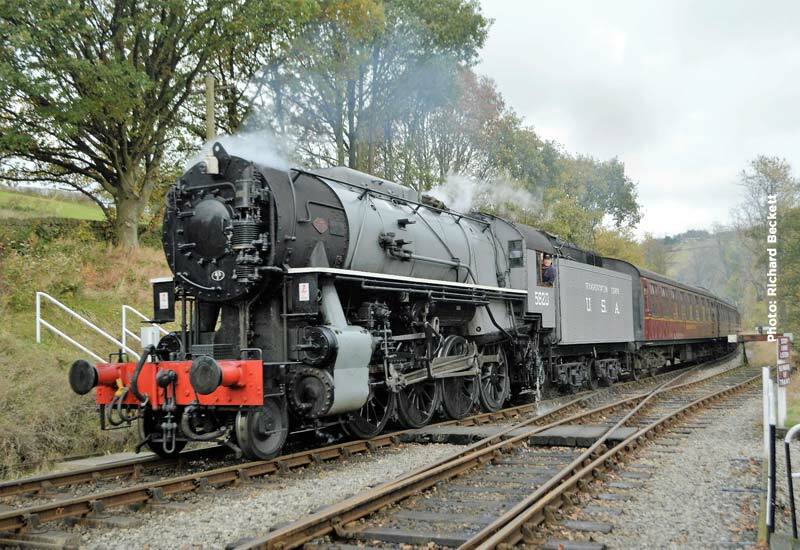 The steam service will be headed by MR 4F 0-6-0 43924 with the Saturday diesel locomotive hauled train in the hands of Class 20, 20 031. 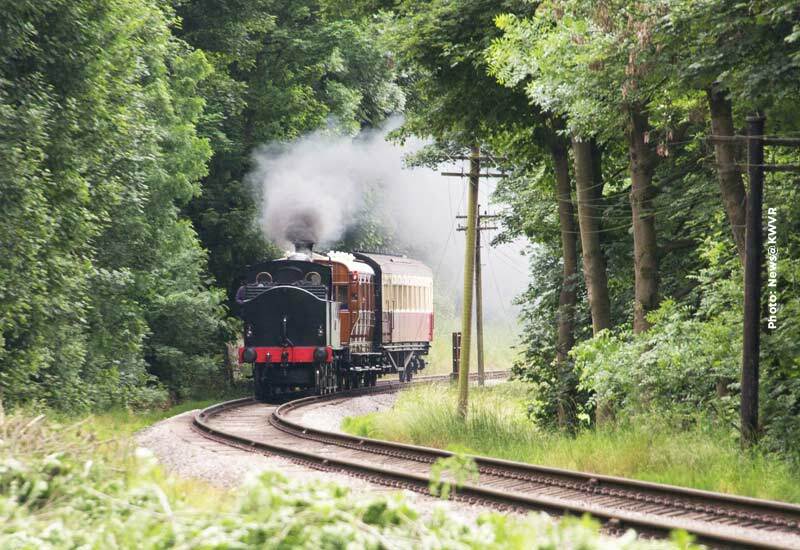 Autumn is well and truly here and Sunday sees us into October which means the introduction of the revised Blue Timetable with just one steam service and relief path in the hands of a diesel railcar. 43924 will continue on Sunday taking the main service set; starting at 10.15 and offering 5 round trips. The Class 101 will be operating all day with 4 rounds trips, starting at 11.00. 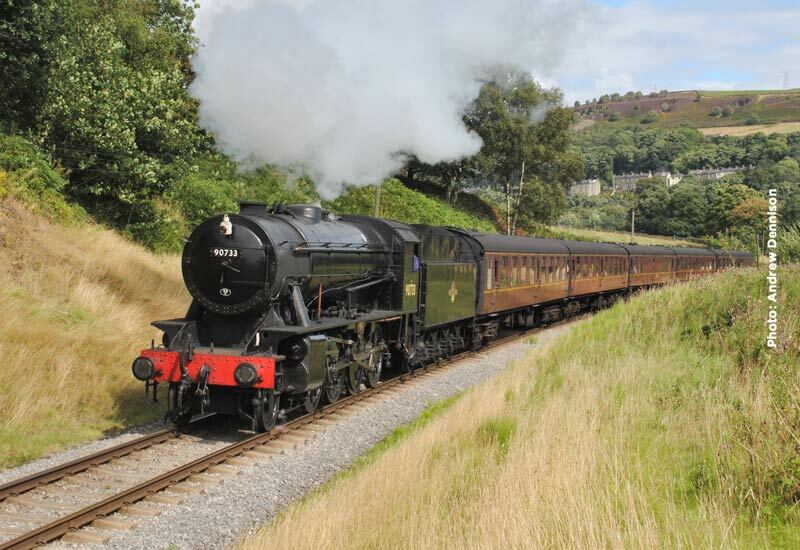 USATC S160 2-8-0 5820 will see 7 days of continuous running this week, operating the weekday and weekend steam service from Oxenhope to Keighley. 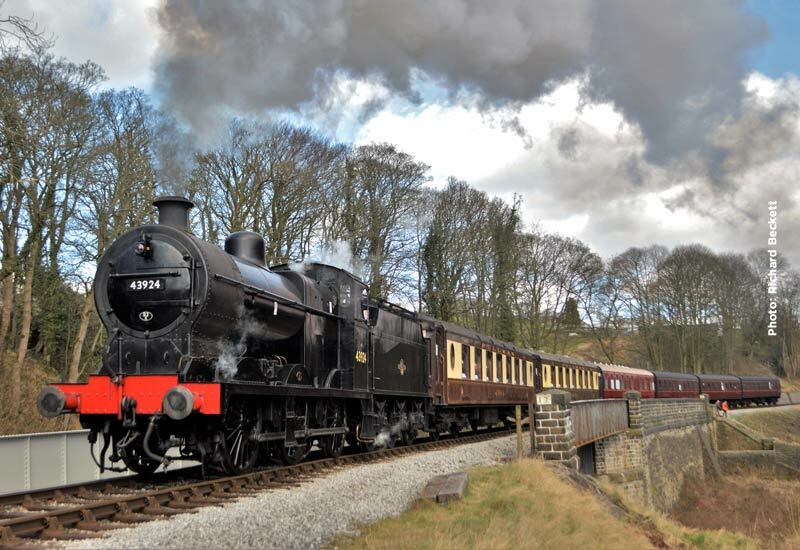 On Sunday 5820 will be joined by BR Class 4MT 4-6-0 75078 on the relief set. 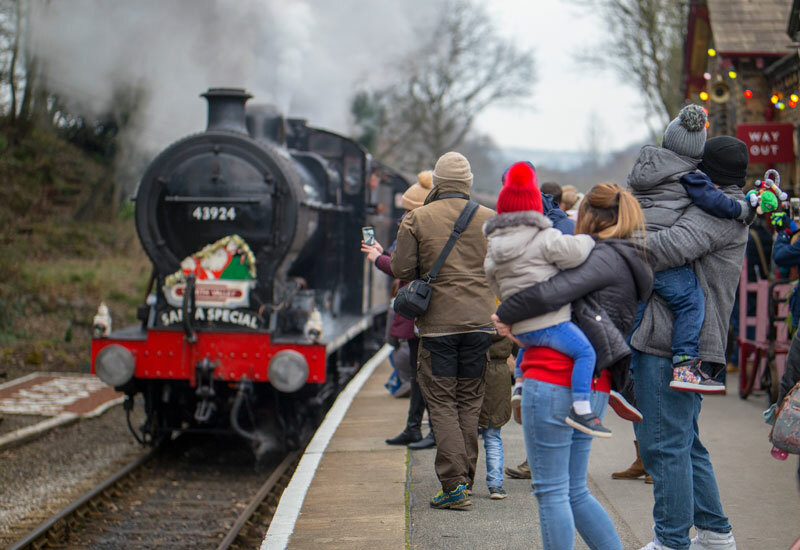 Saturday sees the 4th of our end of month diesel and steam Saturdays which this year features sponsorship by a local brewery in what we have termed Diesel & Ale Saturdays. 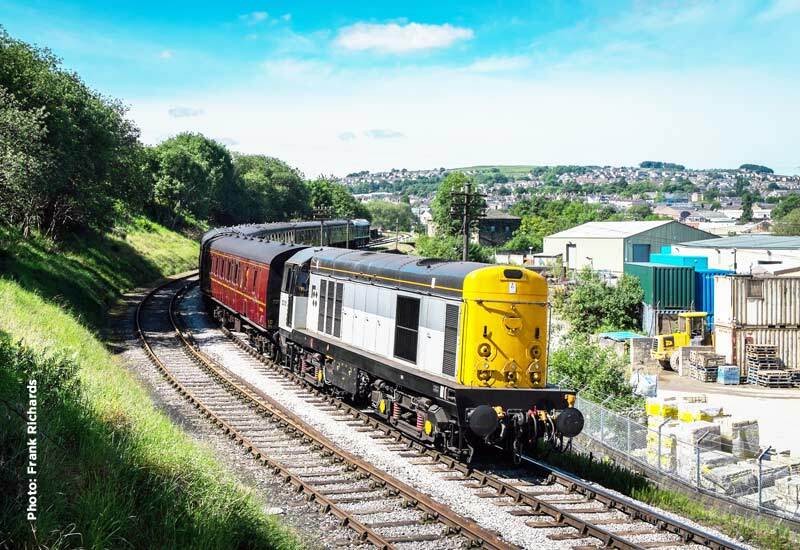 This Diesel & Ale Saturday will have English Electric Class 20, 20 031 providing the diesel service throughout the day when the buffet will be sponsored by local Keighley based, Wishbone Brewery serving a selection of their own real ales throughout the day. 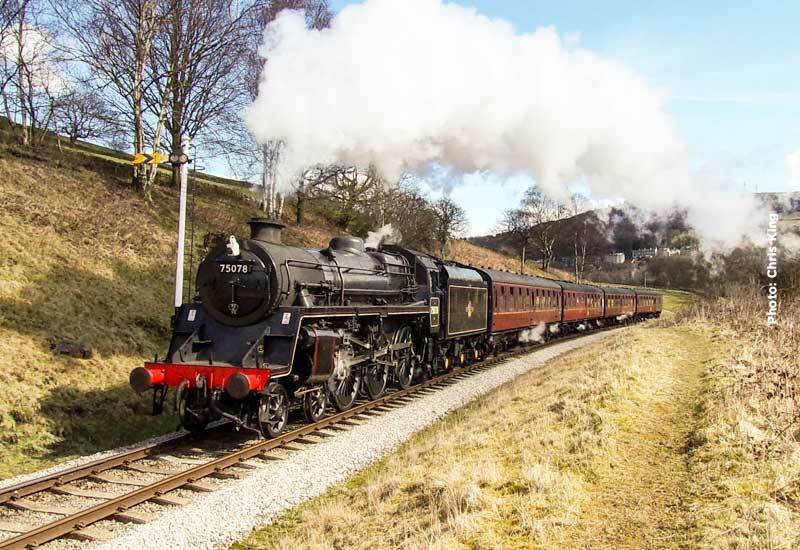 Daily running of a steam services starts on Monday 5th June when the KWVR will be offering 4 return trips of the branch with the first train departing Oxenhope at 10.00. 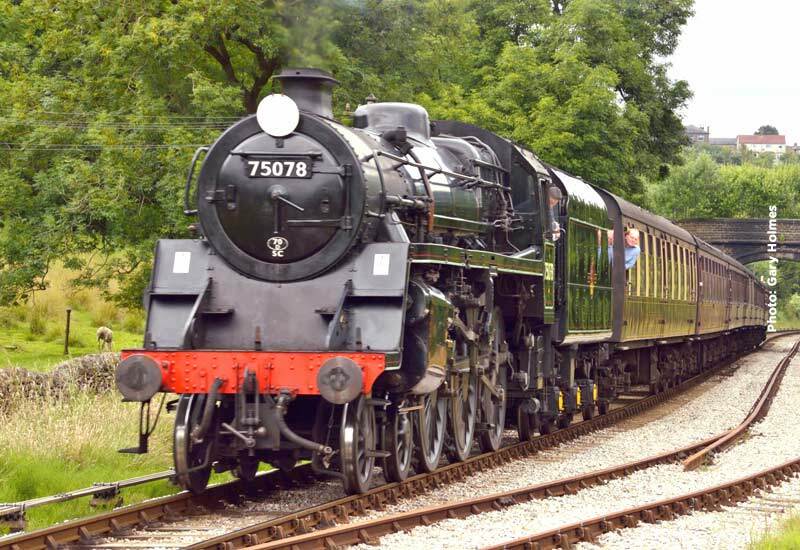 For the start of daily running WD 2-8-0 90733 will be at the head of all timetabled steam services throughout the week. 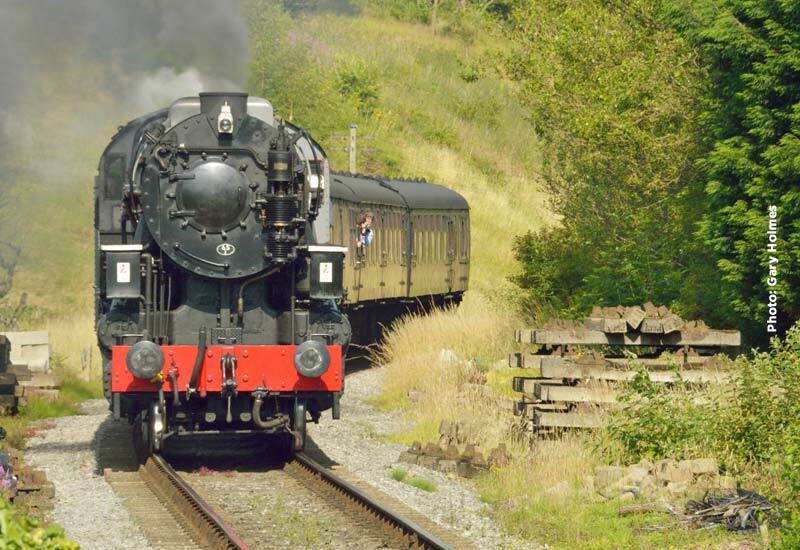 At the weekend 90733 will continue on Saturday and Sunday, being joined by MR 4F 0-6-0 43924 on Sunday. 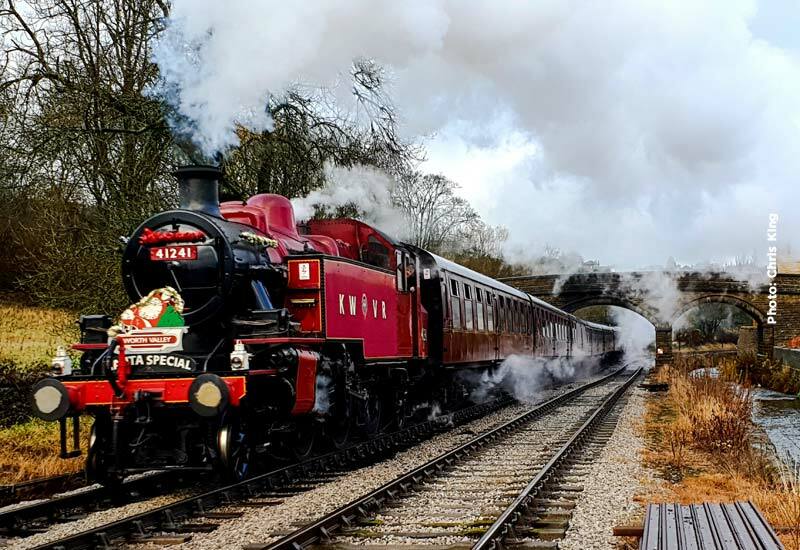 The weekend of the 10th & 11th is not only a weekend of steam action but it is our Steam & Ale Trail weekend with an enhanced service with an intensive timetable of 2 train operations on both days with both steam and mainline diesel haulage. 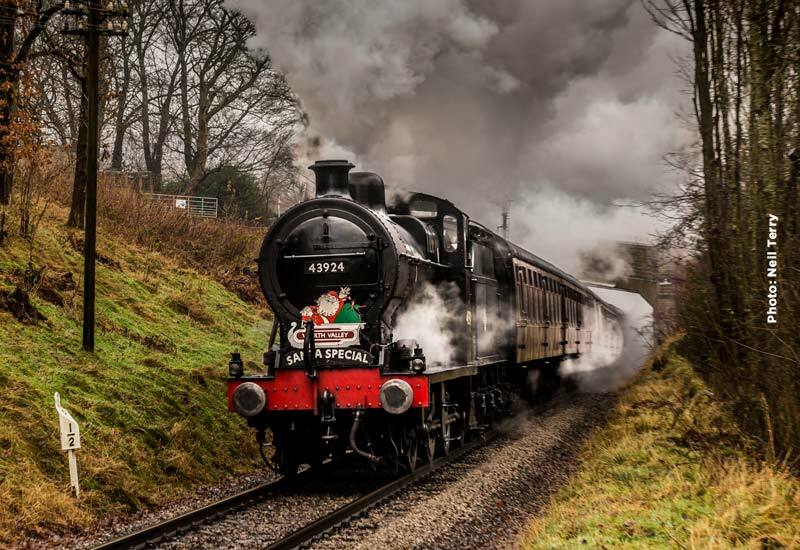 Visit the main KWVR website Steam & Ale Trail page for all the information you need about this popular event, first introduced in 2016. On Saturday 90733 will operate the steam service with the second train in the capable hands of our mainline diesels, Class 20, 20 031, and Class 37 37 075. On Sunday 90733 and 43924 will be hauled by our Class 25 diesel, 25 059. 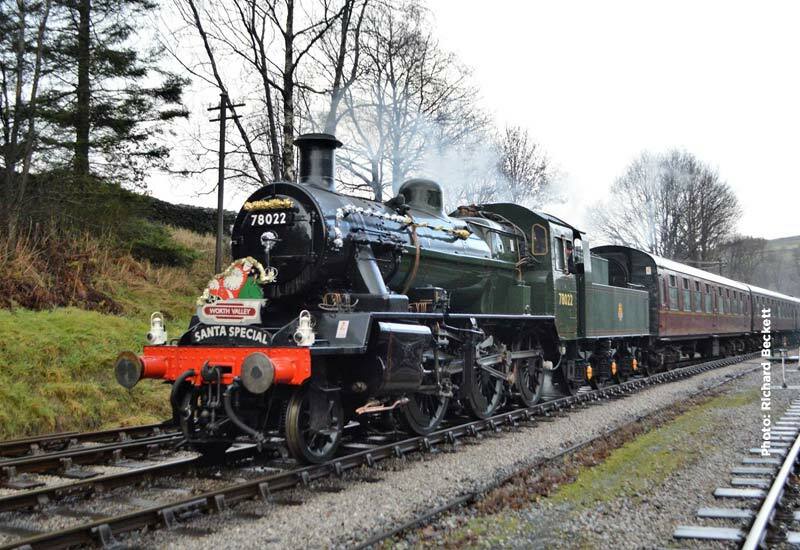 For enthusiasts wanting details of which train each locomotive will be hauling, CLICK HERE for the detailed timetable. For the public passenger timetables in operation during the week and the weekend, please click HERE to visit the main website. 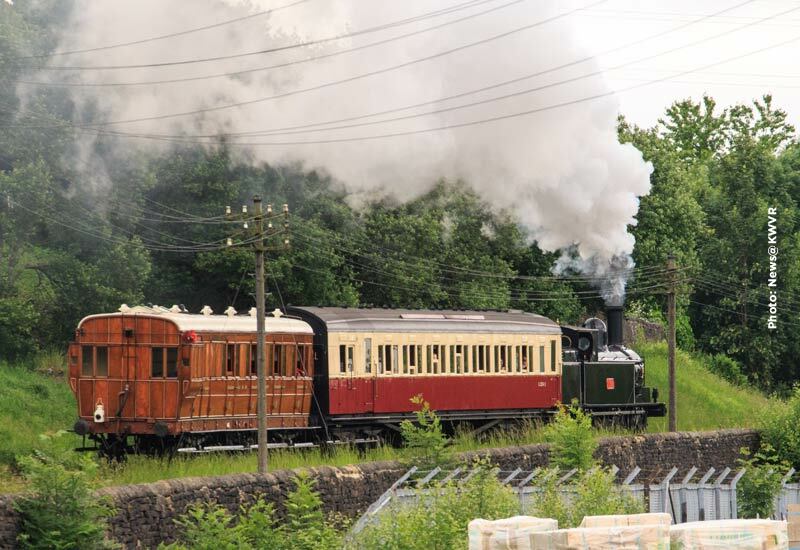 This weekend is the last Saturday of the month, so a two train service will operate all day with the relief train in the hands of one of our ‘big’ diesels. Originally Class 25 059 had been pencilled in to return to service this weekend but its overhaul continues so English Electric Class 20 no. 20 031 will take a 4 coach set throughout the day. The Class 101 DMU will operate the Sunday morning diesel service. MR 4F 0-6-0 43924 will step down on Friday with WD 2-8-0 90733 taking over for the weekend service. 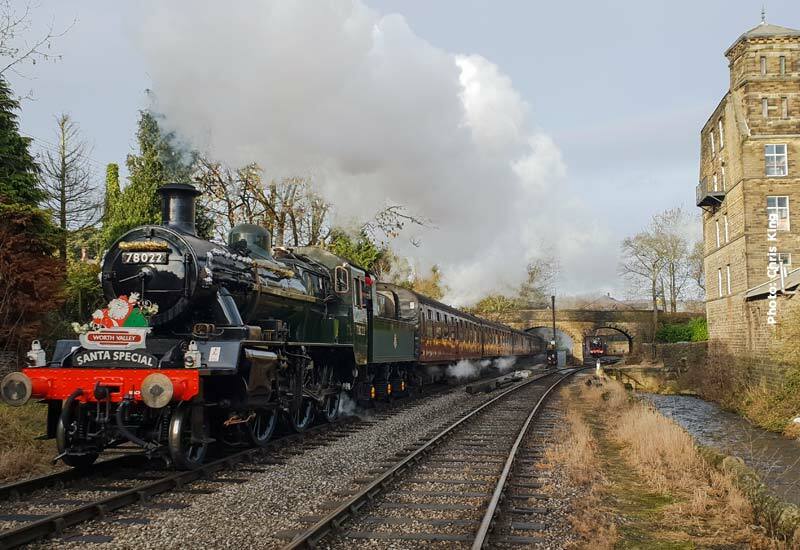 On Sunday and Monday 90733 will be joined by BR Class 4MT 4-6-0 75078 which will then continue for the rest of the week on the final Orange timetable service for this year. 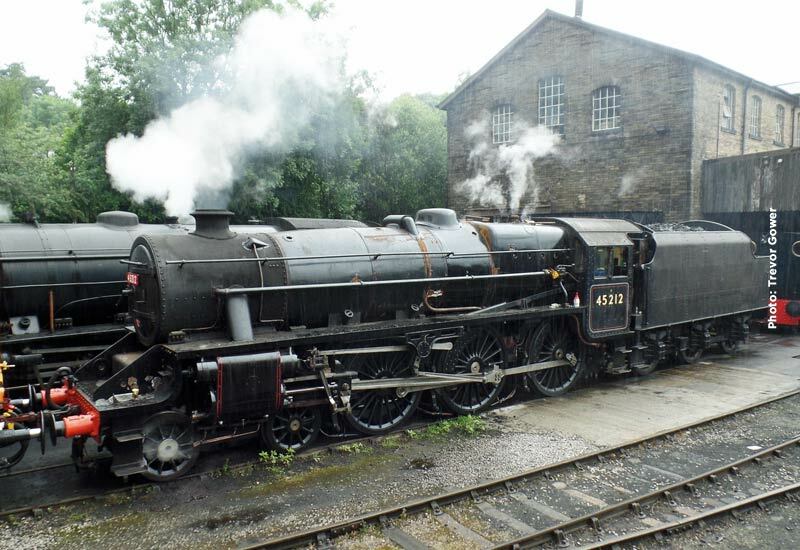 MR 4F 0-6-0 43924 has been at the head of weekday services this week and now takes a rest for a water change, with BR Standard 4MT 4-6-0 75078 taking over for the weekend, then continuing throughout the week on the weekday steam service. On Saturday the early morning diesel service will be in the hands of the Class 101 diesel multiple unit but Sunday sees English Electric 0-6-0 D0226 at the head of coaching stock on the Sunday morning diesel service. 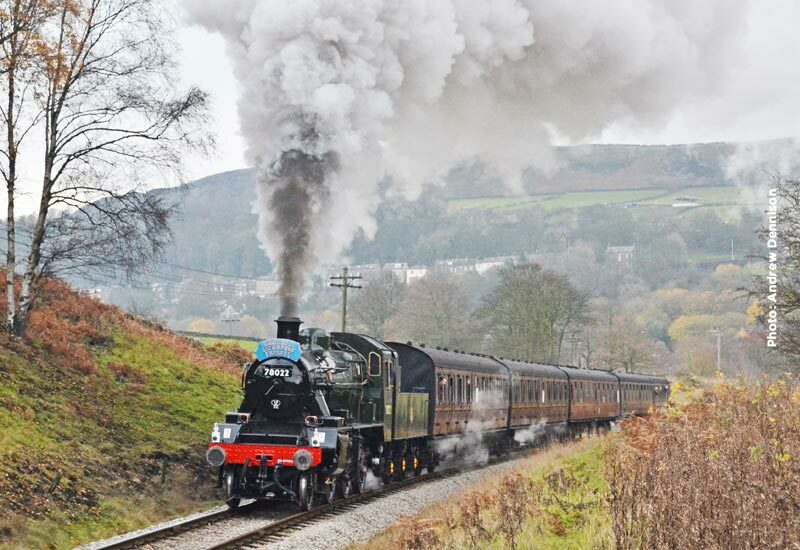 43924 returns on Sunday, taking over from D0226 on the 11.45 ex-Oxenhope. After a long and protracted restoration to mainline condition, ex-LMS Class 5MT 4-6-0 45212 has returned, albeit for a very limited period, to the KWVR for final painting and running-in prior to returning to Ian Riley’s at Bury for any remedial work and final preparation for returning to the mainline. The arrival of LMS Class 5MT 4-6-0 45212 has set tongues wagging but linesiders will have to wait a little longer before the locomotive is put through its paces. 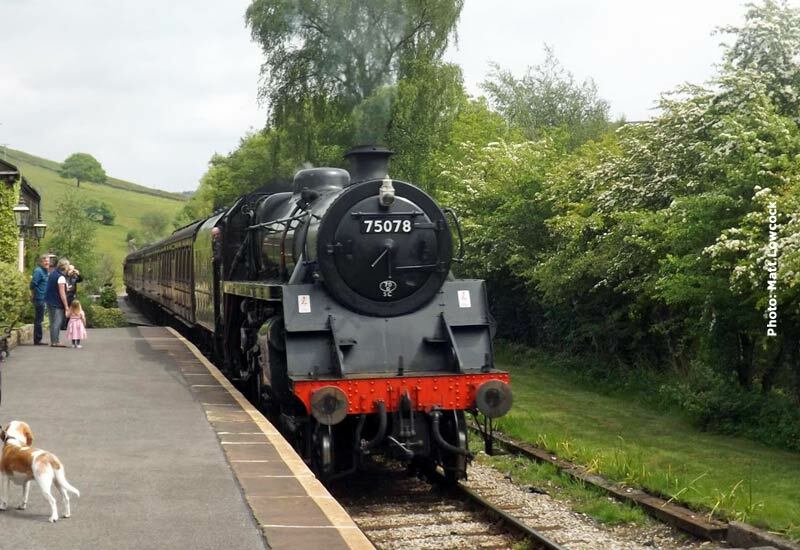 BR Class 4MT 4-6-0 75078 has operated throughout the week but MR 4F 0-6-0 43924 will take over for the weekend being joined on Sunday by WD 2-8-0 90733 that will then continue through to Friday 15th July on the weekday service. The normal early morning diesel railbus is again rested on Saturday and English Electric Class 20 no. 20 031 will take the service set on the morning diesel run before handing over to 43924. 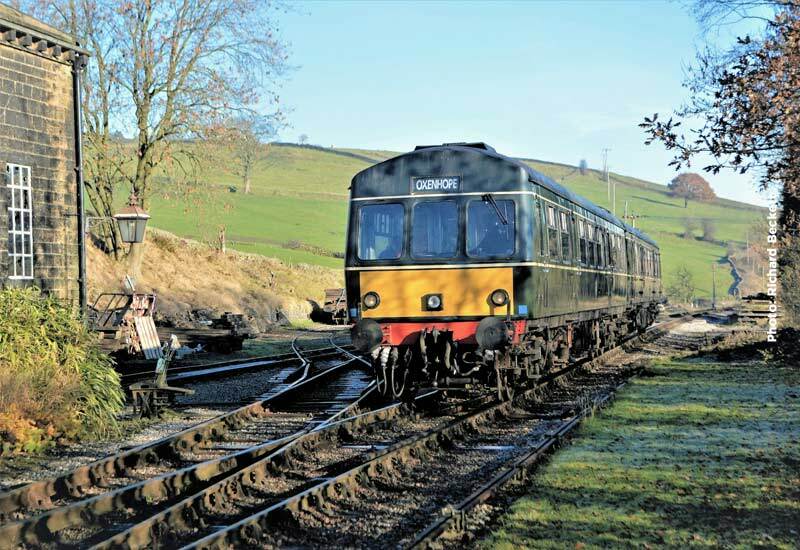 The Class 101 DMU will operate the Sunday morning diesel service. 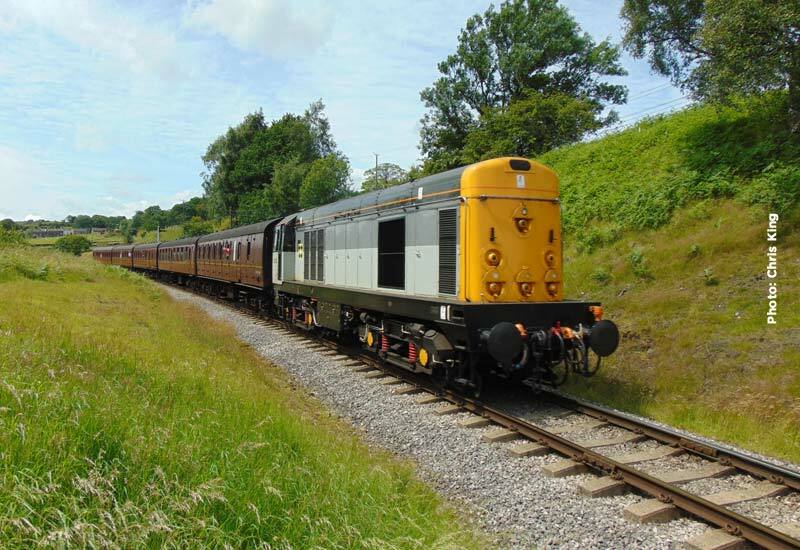 This Saturday’s diesel haulage will be provided by English Electric Class 20 no. 20 031. 20 031 is not the only diesel haulage this weekend as Sunday will see 0-6-0 diesel shunter D0226 on the early morning railcar service for two round trips from Oxenhope to Keighley. The weekday service this week is in the hands of WD 2-8-0 90733. The service commences at 10.00 with the first train from Oxenhope and the Vintage Tour Bus is in operation all week. On Saturday USATC S160 2-8-0 5820 will take over the steam service for the weekend and 90733 will come back for the Sunday relief service. This Saturday sees the last of the diesel locomotive hauled trains. Originally scheduled for Class 25 haulage, the service will now be in the hands of Class 20 031 and Class 37, 37 075 as the repairs to 25 059 have not been completed in time. Diesel Class 101 will take the Sunday morning diesel service. 1100 Kei – Ox – 20031 with 37075 added at Haworth Loop. 1145 Ox – Kei – 20031 leading 37075. 1230 Kei – Ox – 20031 leading 37075. Detach 20031 at Haworth Loop.